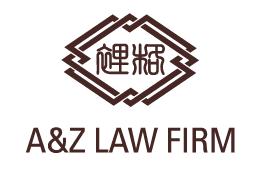 A&Z is a leading Chinese law firm, which employs over 55 experts composed of a team of which includes attorneys, legal assistants, Japanese translators, client managers and business specialists across 5 offices in 11 jurisdictions. English, Japanese, Chinese, Spanish and French. Contact us today for expert support & advice. 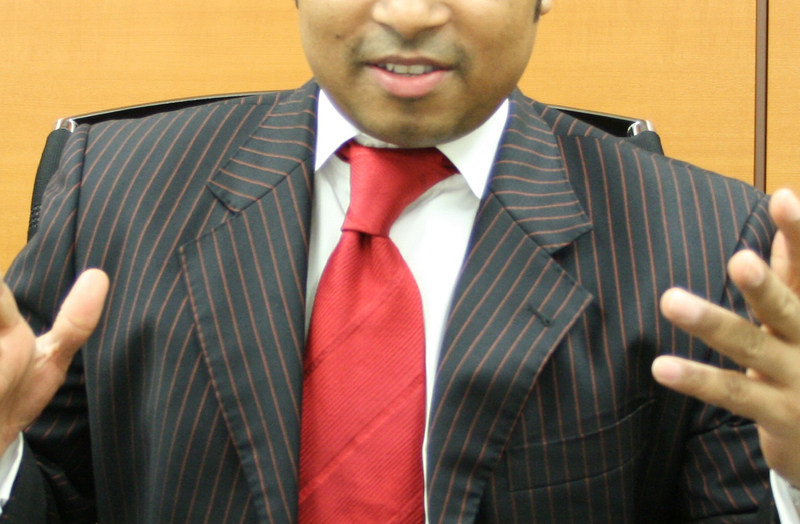 Let us represent your business in the Asia Pacific region.